EZ House Buyers - We Buy Houses & Mobile Homes....FAST!! 4 days ago Closed on another great deal in League City. Sellers wanted it done quickly and painlessly. Happy to help!! 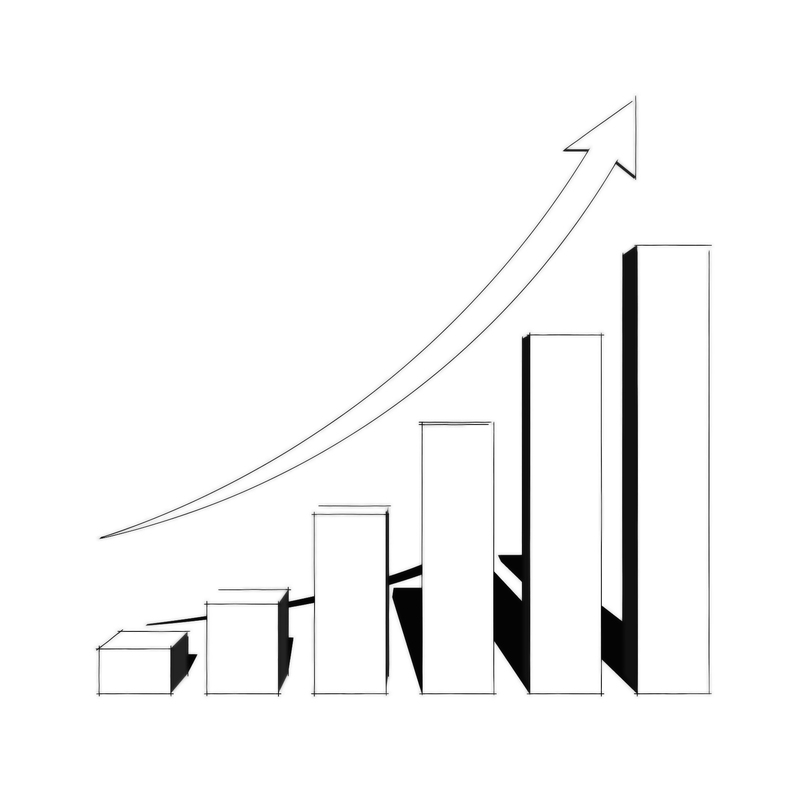 Don McClain and EZ House Buyers buys houses, mobile and other property FAST! Need to sell your house fast in Houston and surrounding areasâ?Š weâ? ?d like to make you a fair all-cash offer. And weâ? ?ll even GUARANTEE that offer and can have a check in your hand in as little as 5 days. 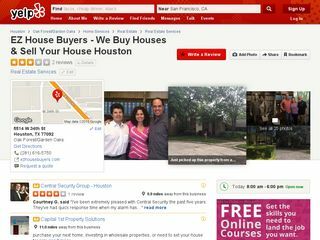 Sell your house fast, Houston! There are lots of situations where we can help, including avoiding foreclosure, divorce, relocating, inherited an unwanted property, own a vacant house, upside down in your mortgage, behind on payments, owe liens, downsized and cannot sell your house. We can help! 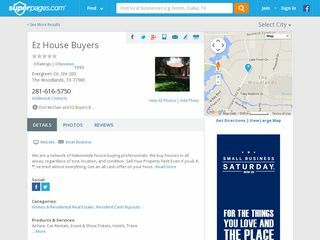 EZ House Buyers Opens Central Texas Location! Don McClain and EZ House Buyers on SuperPages.....Let us help you! Check out Don McClain and EZ House Buyers on Yelp!! Let us help you!